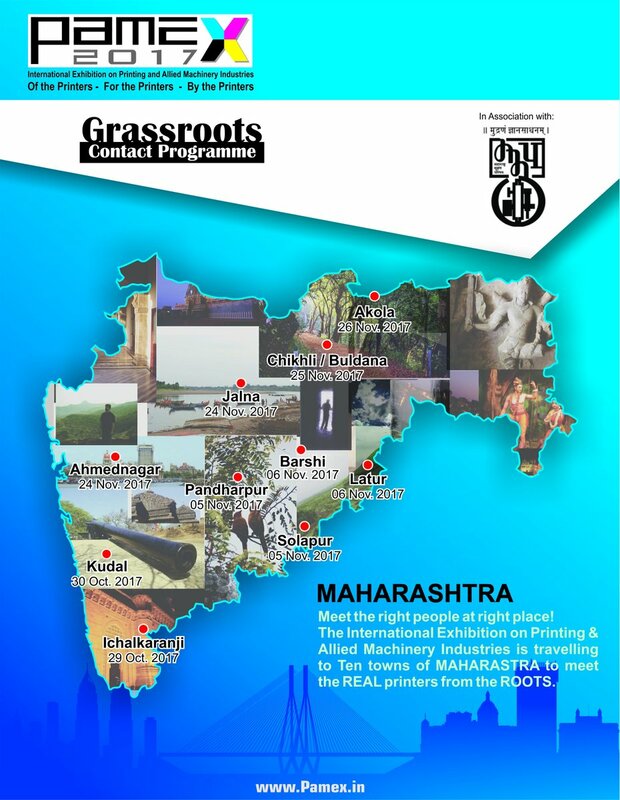 Pamex’17 is travelling to 10 towns in Maharashtra!! 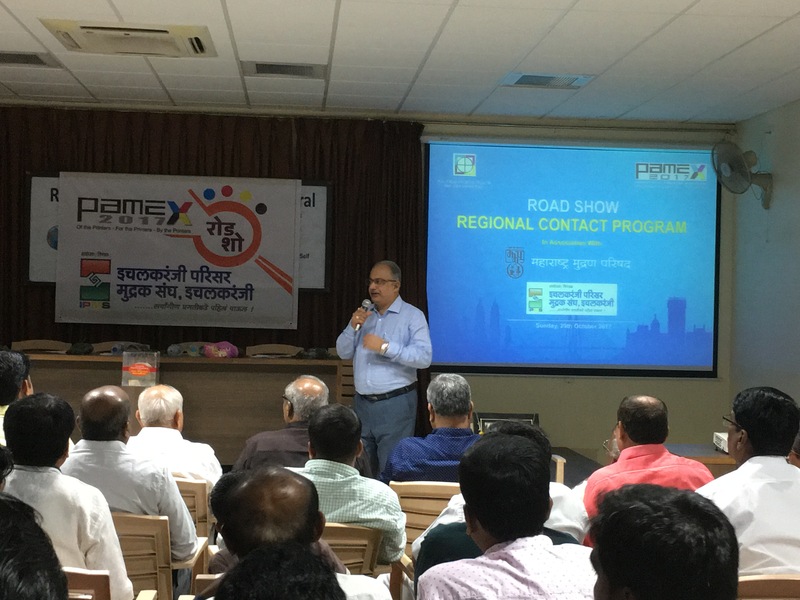 KMPA Hosts Regional Road Show at Kochi!! The third regional road show for PAMEX 2017 was organized by Kerala Printers Association at CSI Retreat Centre, Kottayam on 15th October, 2017. More than 400 printers attended the event. The event was inaugurated by former Chief Minister of Kerala, Sri Oommen Chandy. 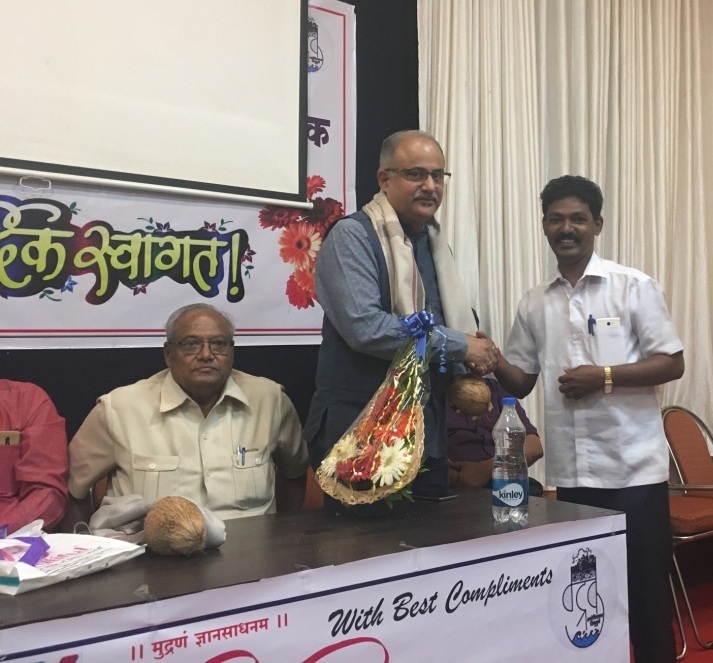 All India Federation of Master Printer’s President Sri A. M. S. G….